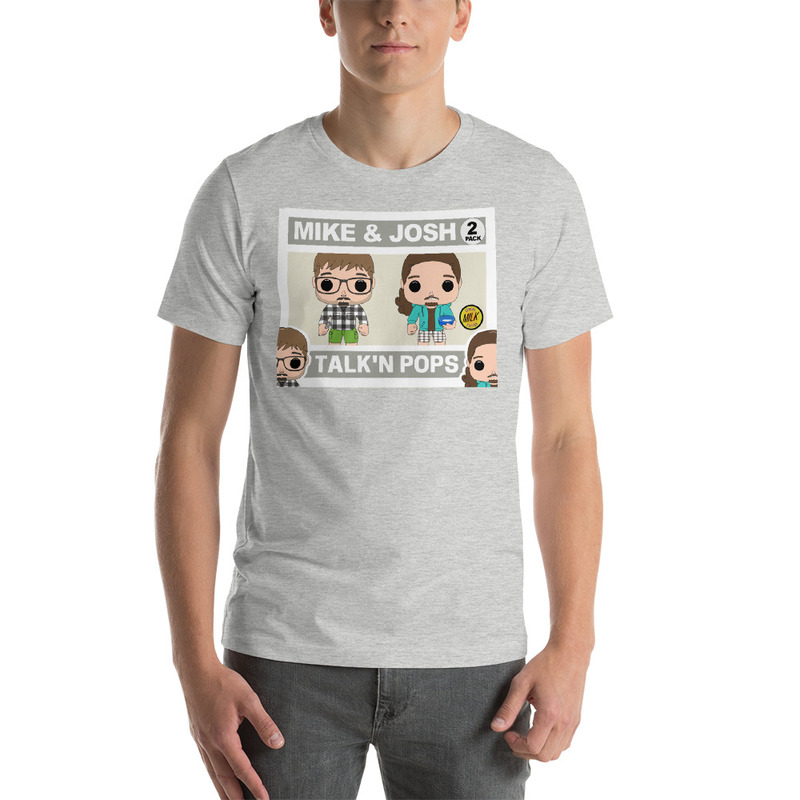 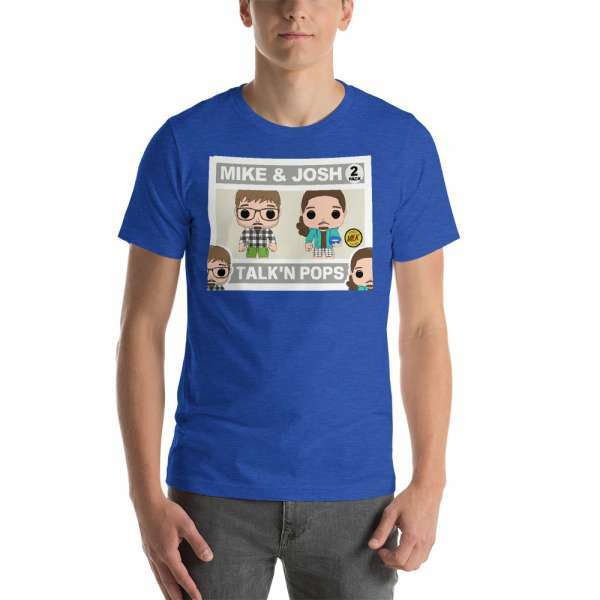 If you know just one thing about Talk’n Pops hosts Mike and Josh, It’s that after eating cereal one dumps out the milk and the other drinks it. 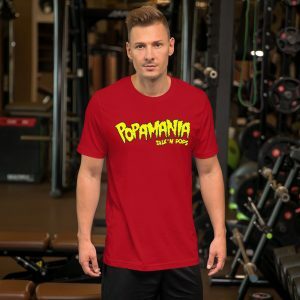 Celebrate their weird differences with this dope T-Shirt. It will make everyone happy, we promise!